We offer exclusive use of the venue for civil ceremonies, wedding breakfasts and evening receptions. Couples can rest assured that a dedicated wedding coordinator will help to ensure a smooth running of both planning and the day itself and be able to recommend local wedding suppliers. Ideally designed to cater for the perfect birthday party. 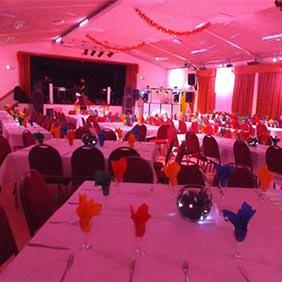 Alsager Civic offers a large hall with impressive facilities, kitchen, baby change and even a bar for mums and dads. Add on packages available and staff on hand to assist with co-ordination allow you to create a flawless event with reduced stress. We host a number of fun events during the year, from New Year's Eve parties to Electro 80s nights. 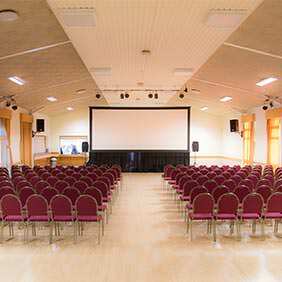 Flexible options with small meeting and committee rooms suitable for training, interviews and consultations and a large main hall with conference facilities up to 320 delegates. 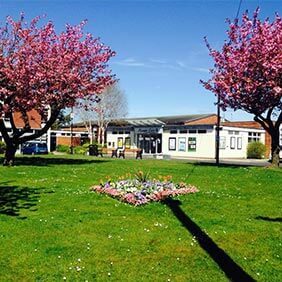 We aim to provide great value, versatile facilities and events which put the heart into our community & support businesses. Whatever you are planning, from a small meeting to a large event, please get in touch on 01270 879711 and find out how we can help you. 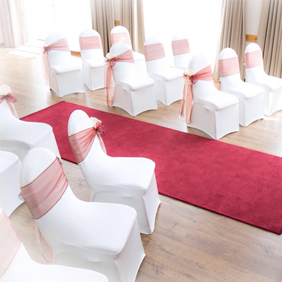 We offer exclusive use of the venue for civil ceremonies, wedding breakfasts and evening receptions. Located in the centre of the town, it has recently undergone a complete refurbishment. We host a number of fun events during the year, from New Year’s Eve parties to Electro 80s nights. Showings can be very popular and it’s recommended to purchase tickets well in advance to avoid disappointment.